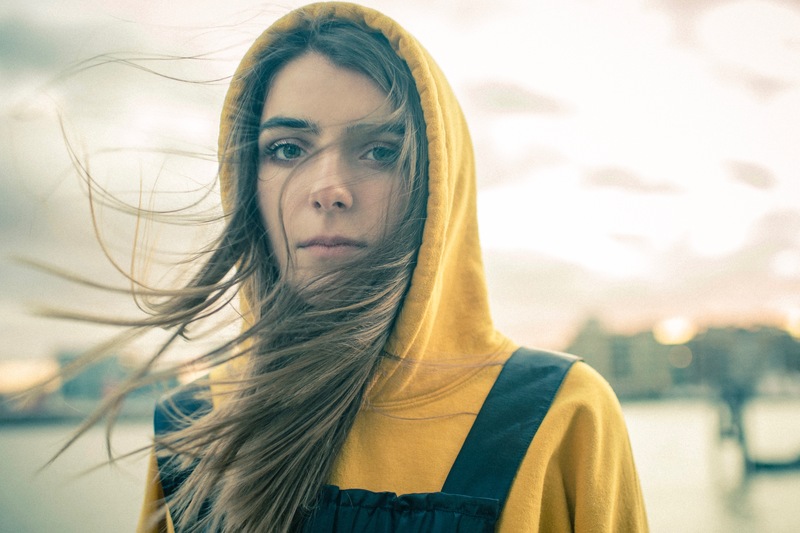 bülow's youthful tenacity has carried through to her two EPs – last year’s Damaged Vol. 1, and its sequel Damaged Vol.2. With its intricately woven electro-pop – all springy beats and weird, layered soundscapes – her music captures that youthful combination of exuberance and anxiety.